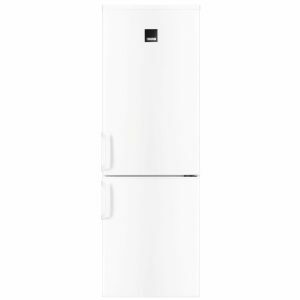 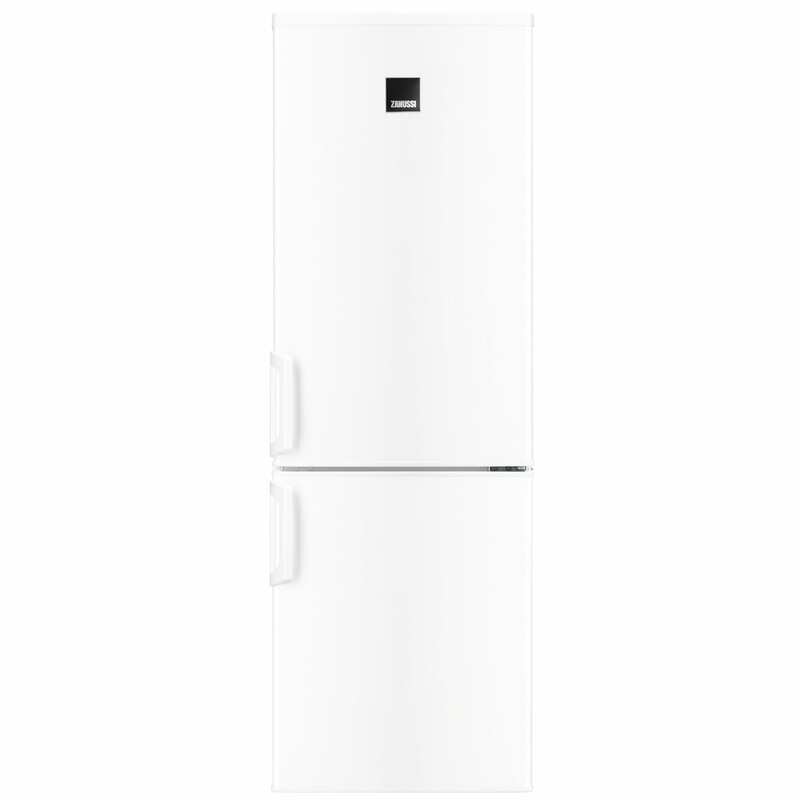 The stylish white ZRB23200WA fridge freezer from Zanussi boasts an overall (usable) capacity of 165 litres. 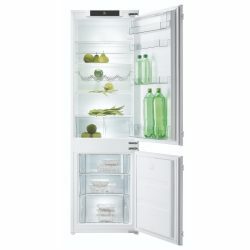 This capacity makes it the perfect choice for a small to medium family; offering plenty of space for the weekly food shop. 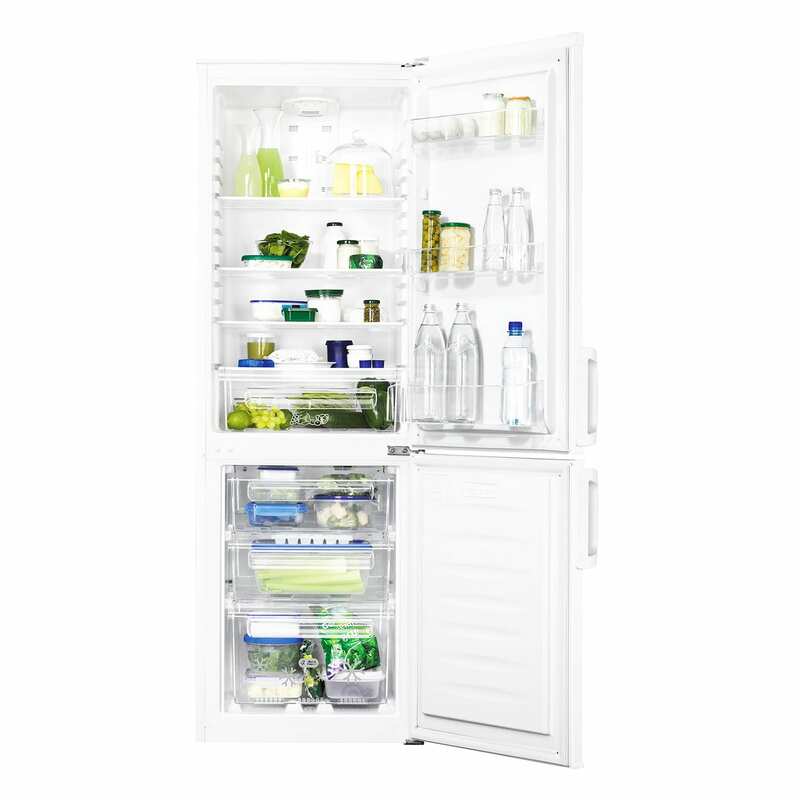 With the innovative frost free function and auto defrosting feature you can put worries about icy build-ups and the hassle of defrosting behind you. 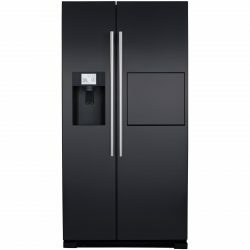 As well as saving you time and effort, the prevention of frost and ice helps to keep the fridge freezer running efficiently; saving you money. 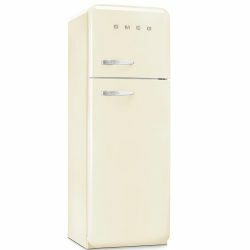 Adjustable feet and reversible doors make this a very versatile fridge freezer; one that will accommodate to your kitchen layout. 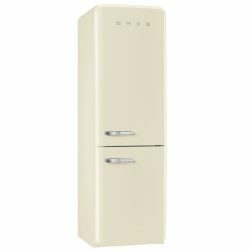 Another way this fridge freezer fits around you and your life is found in the low noise rating. 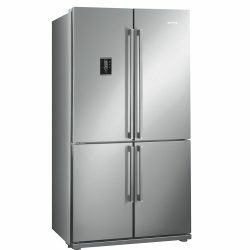 At only 44dB you’ll hardly notice it’s there! 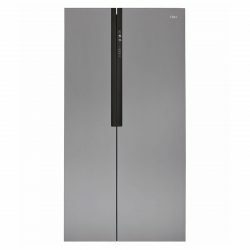 Boasting an impressive ‘A+’ energy efficiency rating, the ZRB23200WA will help to reduce those energy bills while being kind to the environment too.